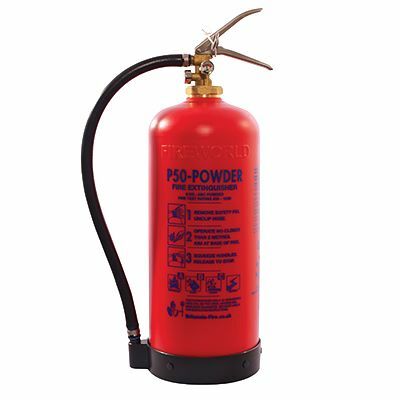 A dry powder fire extinguisher is suitable for A, B and C class fires – the 1kg and 2kg extinguishers are ideal for use in cars, garages, caravans, boats and around the home, while the 6kg extinguisher is a maintenance-free model designed for long service in harsh conditions. 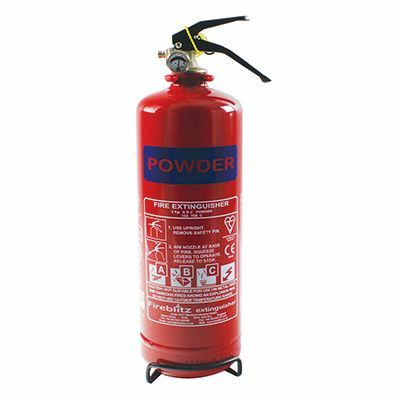 The 2kg dry powder fire extinguisher is suitable for commercial vehicle cab applications and comes supplied with a mounting bracket. 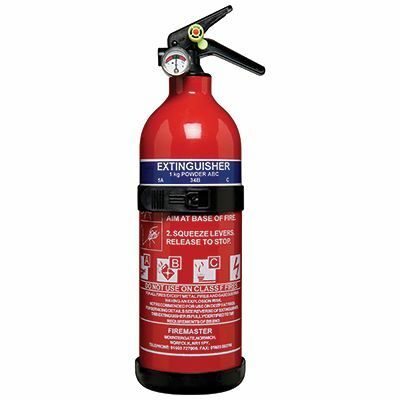 The 1kg and 2kg extinguishers have a five-year warranty and should be serviced at least annually by a competent person; the 6kg extinguisher has a ten-year warranty and is maintenance free, requiring no annual service. 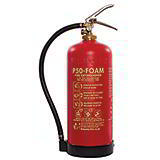 Fires involving solid materials, such as wood, paper, textiles, etc – rapid knockdown, the smothering effect prevents re-ignition. 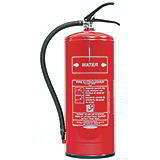 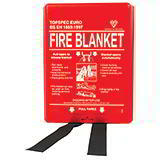 Fires involving liquids, such as petrol, oil, fat, paint, solvents and grease – rapid knockdown.